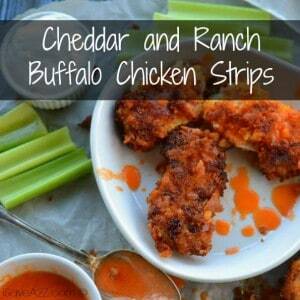 These cheddar and ranch buffalo chicken strips are amazing and flavor packed with so much goodness that you will have your entire family asking for them regularly. 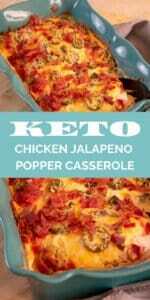 This Keto Chicken Jalapeno Popper Casserole Recipe is crazy easy to make and the whole family will enjoy it! They won’t even know it’s a keto dinner recipe! 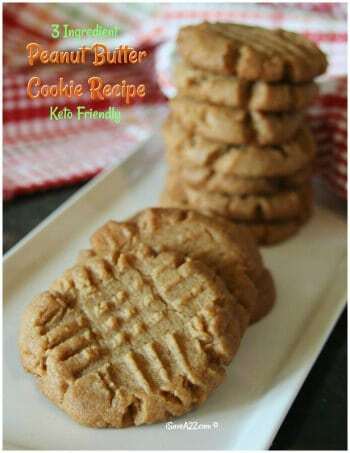 By Jennifer on March 13, 2019 Keto Dinner Recipes, Keto Friendly Recipes, Recipes. 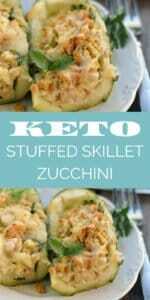 This skillet stuffed zucchini with crab and cheese is to die for! 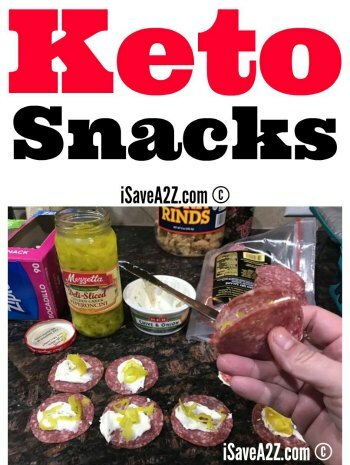 You are going to love how easy this keto recipe is to make and how delicious it tastes! 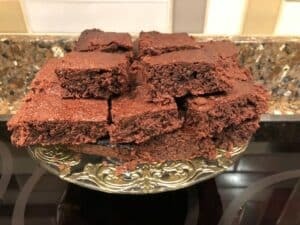 By Jennifer on March 7, 2019 Keto Dinner Recipes, Keto Friendly Recipes, Low Carb Recipes, Main Dishes, Recipes. 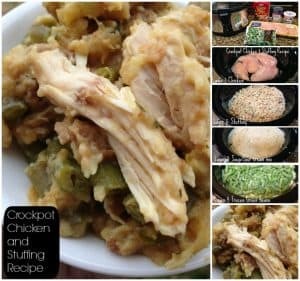 By Jennifer on March 5, 2019 Chicken recipes, Crockpot, Main Dishes, Popular Posts, Recipes, Trending Topics. 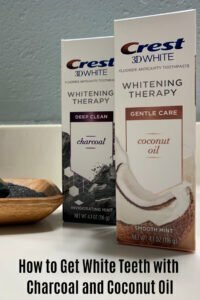 By kristi R on March 4, 2019 Campaigns. 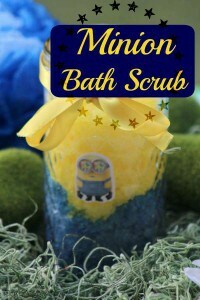 Check our great DIY tutorial for these Minion themed bath scrubs! 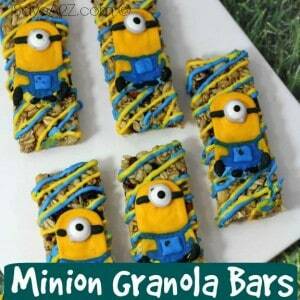 If you or someone you know is a fan of the Minions, then you should check this out! By Megan on March 1, 2019 Crafts. 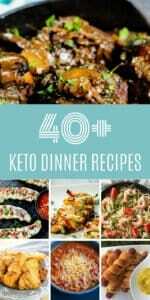 These 40+ keto dinner recipes are all amazing and I know you are going to love them too! 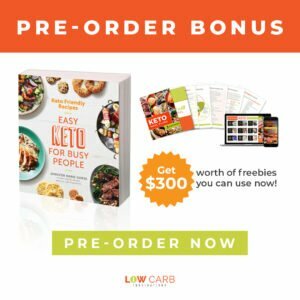 Add a few to your meal plan this week and try them all over the next few weeks…you won’t regret it! 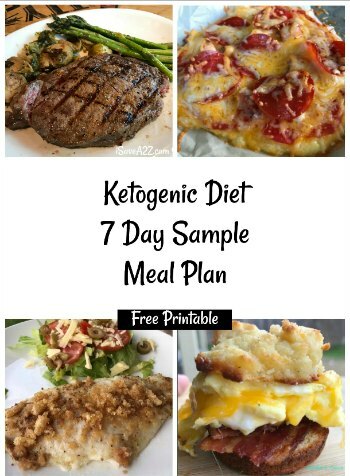 By kristi R on February 26, 2019 Keto Dinner Recipes, Keto Friendly Recipes, Low Carb Recipes, Main Dishes, Recipes.